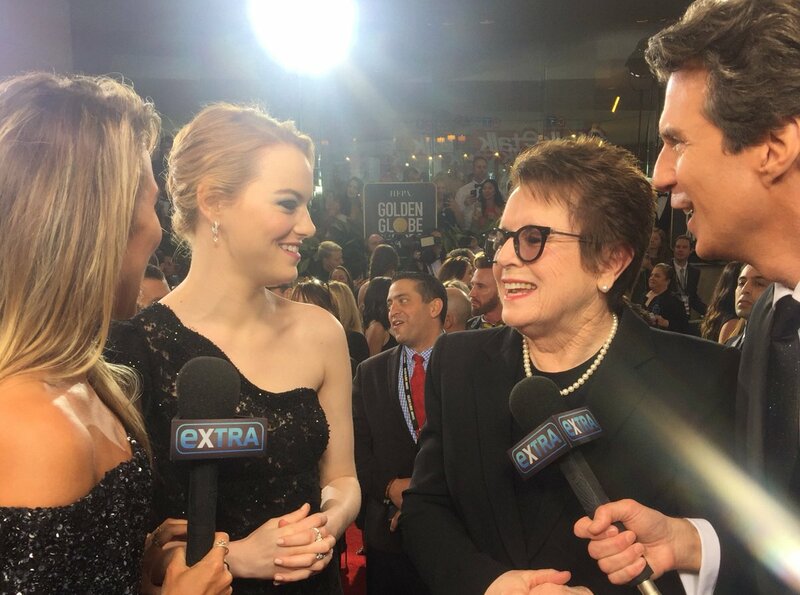 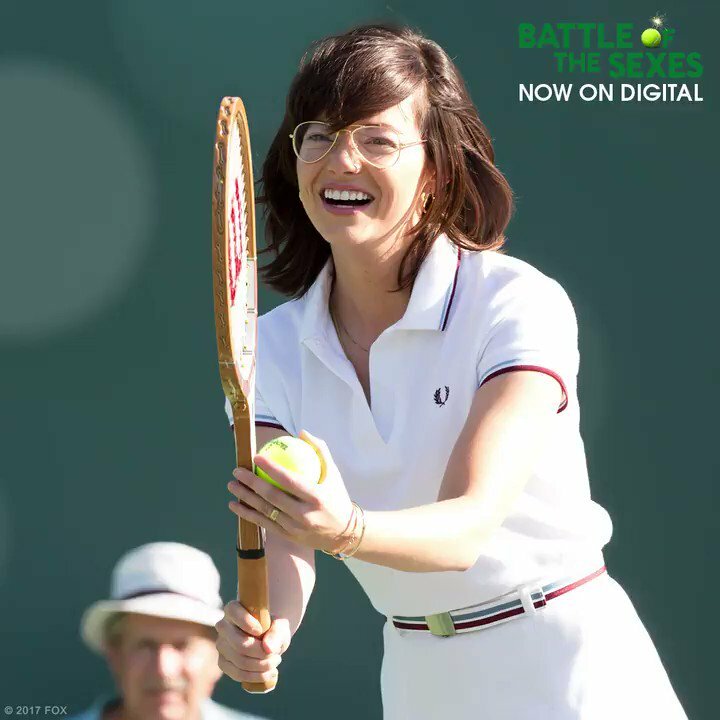 Emma Stone and Steve Carell bring their A game to this crowd-pleaser based on the electrifying true story of the 1973 tennis match between women’s champion Billie Jean King (Stone) and former men’s champ Bobby Riggs (Carell). 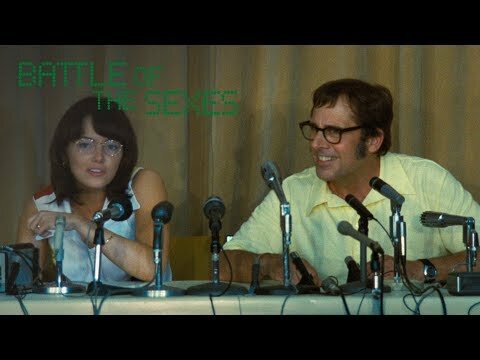 Filled with heart, humor and biting wit, Battle of the Sexes is a triumphant celebration of the historic contest that changed the game! 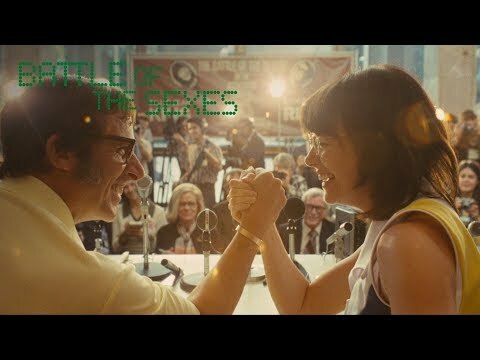 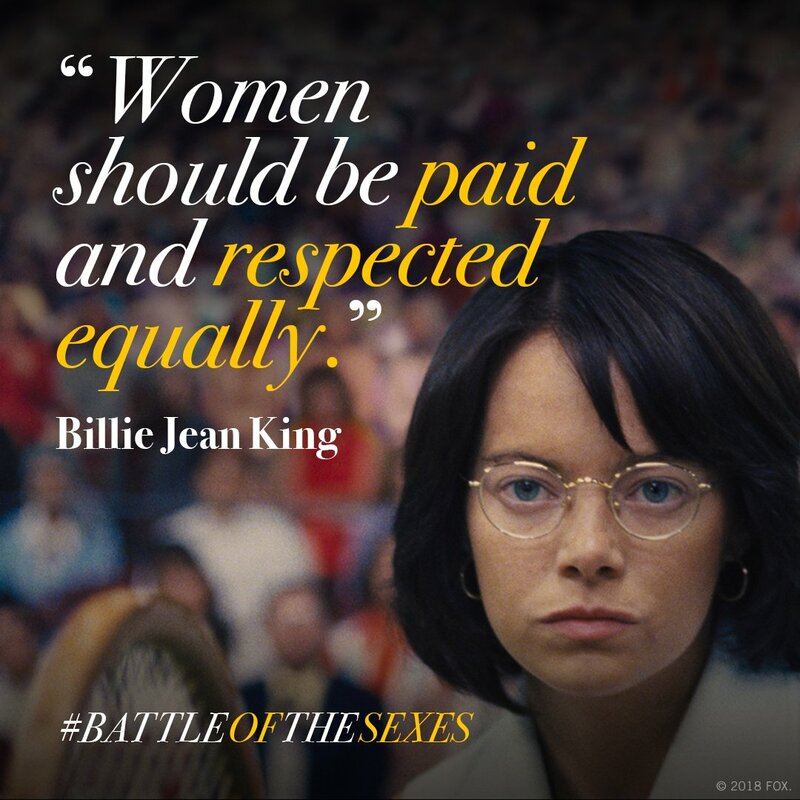 Stay connected with Battle of the Sexes for more updates.